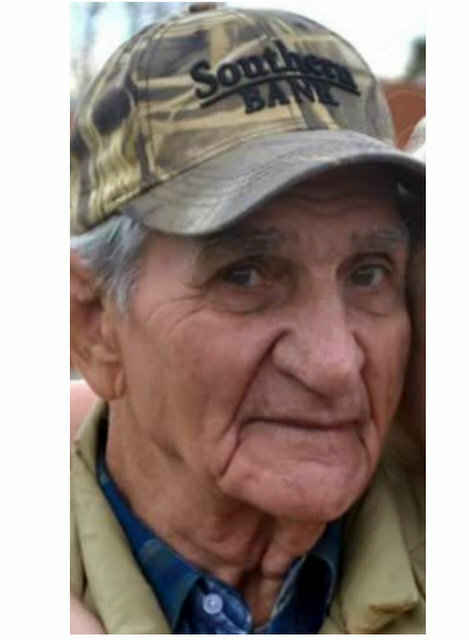 Funeral services for Norman Lee King, 87, Caulfield, Missouri, will be held at 2:00 p.m., Saturday, January 19, 2019 in the Rose Chapel at Robertson-Drago Funeral Home. He was born February 22, 1931, at Wann, Oklahoma, to Clarence Isaac King and Luella Burkhart King. On January 3, 1950, he was married at Bartlesville, Oklahoma, to Patsy Pittman, who preceded him in death November 7, 1992. On May 21, 1994, he was married at Ava, Missouri, to Shirley Delp, who preceded him in death November 26, 2003. Mr. King was a veteran, having served with the United States Army. He was a bus driver in West Plains and Ava. Mr. King enjoyed fishing, hunting and when he was able he loved riding horses and roping. He loved his family and adored his grandkids and great-grandkids. He is survived by two daughters, Sandra Brummett, Tulsa, Oklahoma and Sheila Powell, West Plains, Missouri; seven grandchildren, Summer and husband, Terry, Stacey and husband, Ed, Crystal, Christopher, Nikki, Amber and Tyree; seventeen great-grandchildren; one great-great-grandchild; several nieces and nephews; and special friends Mary Bouthillier and Bob Pekarek. Visitation will be held from 6:00 until 8:00 p.m., Friday, at Robertson-Drago Funeral Home. Burial will be in the Pleasant Home Cemetery. Memorial contributions may be made to the family and may be left at Robertson-Drago Funeral Home. It is sad to hear of Mr. Kings passing, we will miss seeing him at the restaurant, always kind and a quiet gentleman’s disposition. Our deepest sympathy to the family.